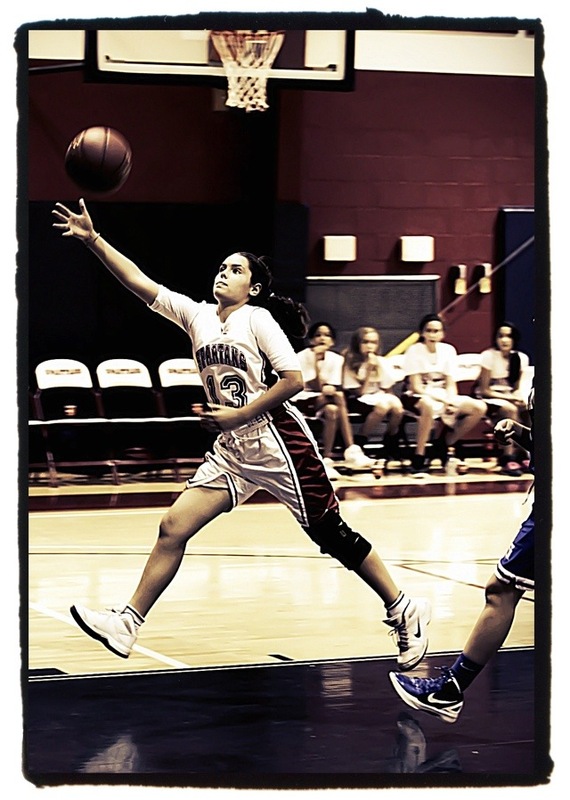 Continuing through the day, MCDS middle school girls basketball took on Gulliver. However, the game ended just out of reach with Gulliver score 8 of their points in the 4th period to win 20-9. This entry was posted in miami country day school and tagged MCDS Middle School Girls Baasketball. Bookmark the permalink.